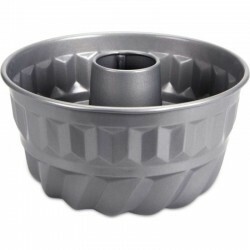 Add some professiona stylel decorations to your delicious cakes with this set of three stainless steel assorted sized star shaped fondant cutters. 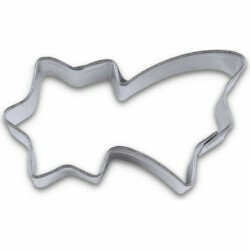 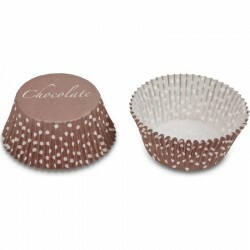 Produce perfectly formed, consistent star shapes, perfect for decorating cake, cupcakes and biscuits! 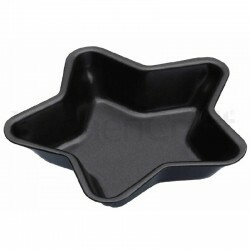 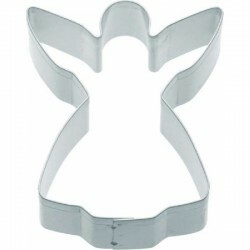 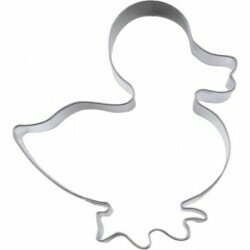 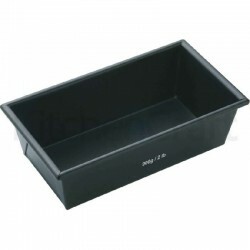 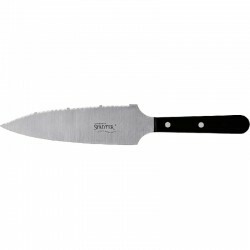 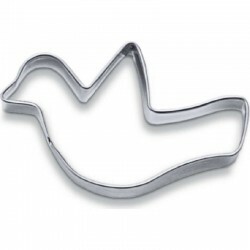 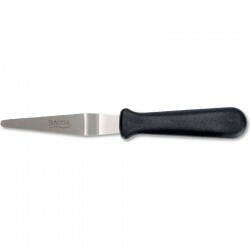 Ideal for use with sugarpaste, rolled fondants, royal icing, gumpaste, marzipan and non-edible clays.